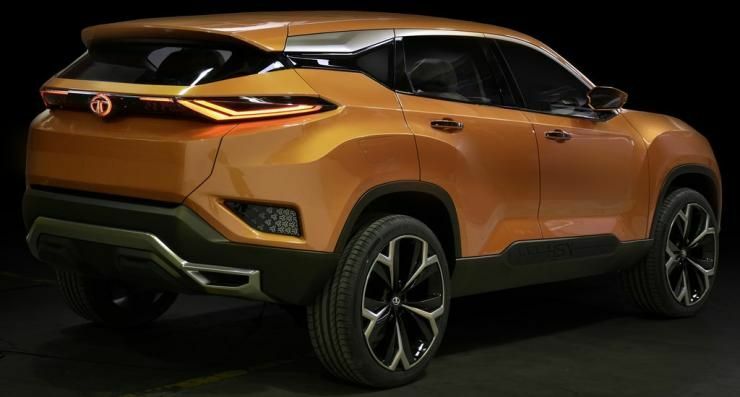 Tata Motors has put out both pictures and details of the brand new H5X SUV concept, whose production version will be launched in India during 2019. 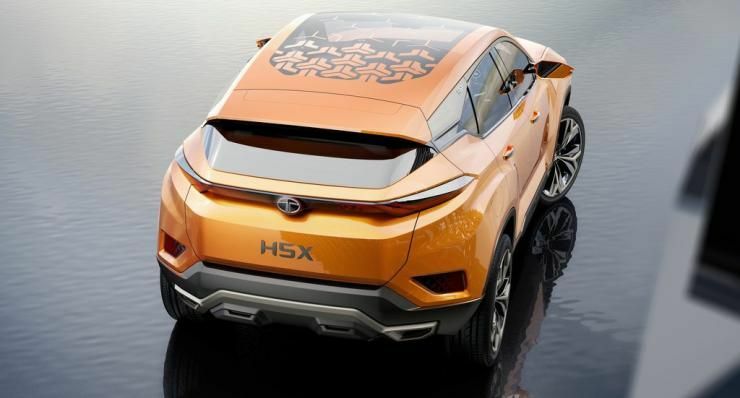 The H5X will compete in the compact SUV space but is expected to be larger than the Hyundai Creta and Renault Duster. It could measure between 4.2-4.4 meters in length when it launches in India. It will be based on the Land Rover L8 platform but will be suitably localized to meet stiff cost targets. 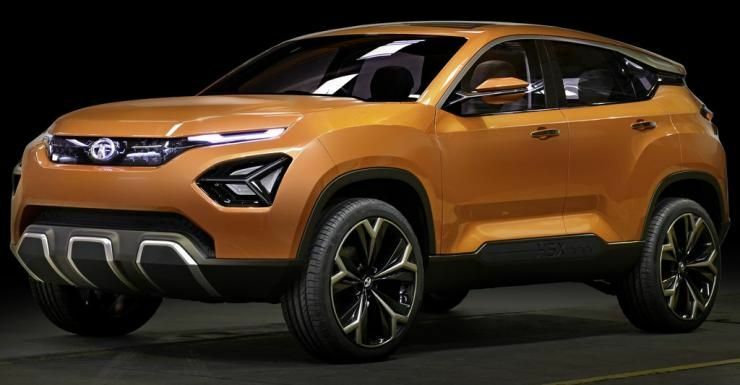 The H5X will also use many of the Jeep Compass SUV’s mechanical aggregates. 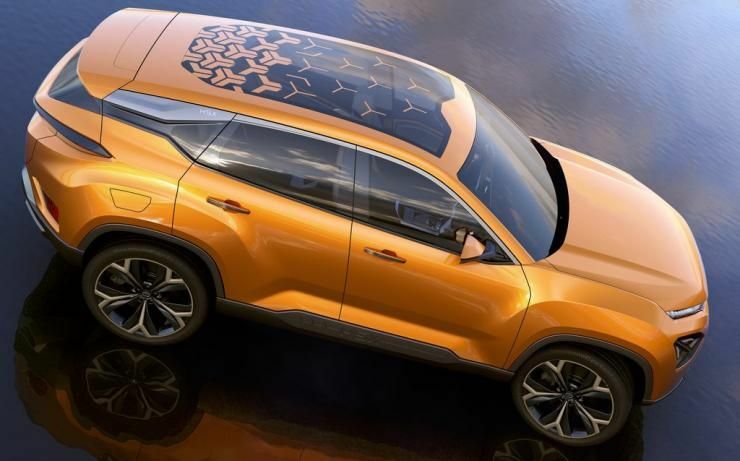 The 2 liter Fiat Multijet turbodiesel engine of the Compass will also be offered on the H5X’s production version, but with 140 Bhp and 320 Nm outputs. A front wheel drive layout will be standard while an all wheel drive layout will be offered as an option. A 6 speed manual and a 9 speed automatic gearbox from ZF will be the two transmission options. Tata Motors will heavily rework the exteriors of the concept to tone it down for production. However, the overall look of the SUV will be retained like how Tata retained many design cues of the Nexon concept in the production version. 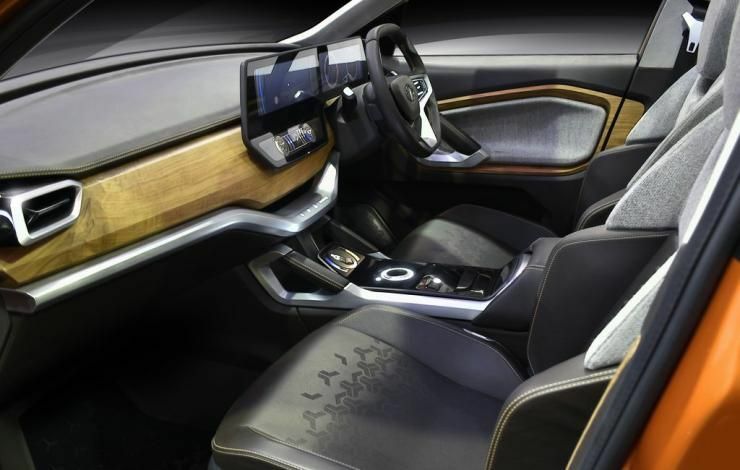 The new SUV is also expected to have the most tech-packed interiors for a Tata car. The H5X’s production version will be the first of two all-new SUVs, both based on the Land Rover L8 platform. The other SUV will be a longer, larger one, sitting above the H5X in terms of pricing and positioning. The larger SUV will get 7 seats, compared to the smaller model’s 5 seat layout. We expect the larger version of the H5X to compete with the Jeep Compass and Hyundai Tucson in price terms but have the size of the Toyota Fortuner and the Ford Endeavour. Once again, Tata Motors may play the value card and offer Fortuner-Endeavour buyers a large, capable SUV at a 20 % lower cost.